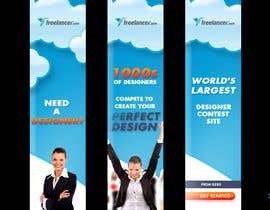 Design the Banner Ad for Freelancer.com Contests! 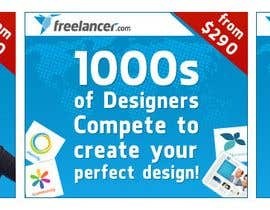 You could not choose a winner after 30 days?!! when is soon? 3-4 days or 365 days?!! wondering how many winner u will pick? 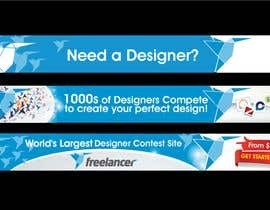 since there are 3 diff sizes banner. 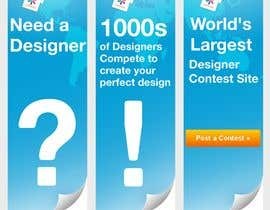 Hello, when you choose the winner? 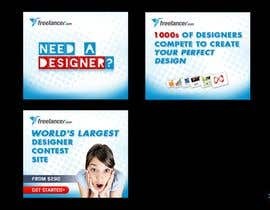 sorry, i added the gif format banners ad so they cant be viewd here. 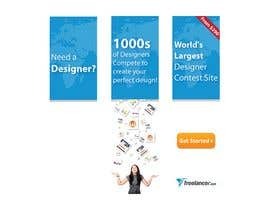 HI Admin, i have just submitted entry #200, can you please approve it and tell me that if i should proceed with the other sizes...waiting for your reply, Thanks. Please see #195 , #196 , #197 . Thanks. Hi, check please #179 . 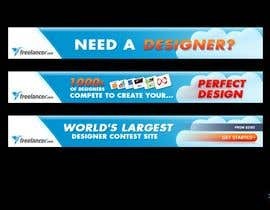 If you like this idea I will do banners another sizes. 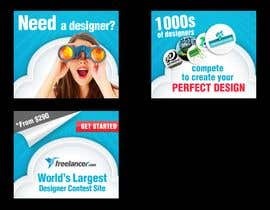 hello contest holder..please give more details of what image format should we upload? Is it best as animated gif although it becomes distorted in preview, or should it be in a strip of slides in jpeg? 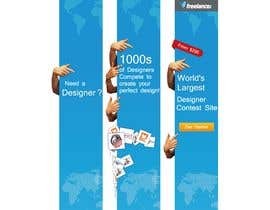 I think that you will like these. Hy everyone,I need your help!!!!! 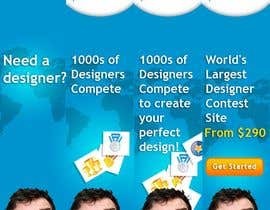 Can u please tell me the best software for logo designing????????? I have submitted my design for the competition. size 300x250 : #68, #69, #70, #71. jpeg files are a bit bigger than 50 kb but the animation is under. 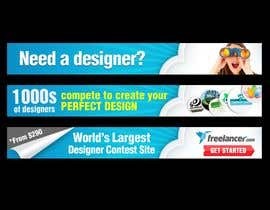 why is it when I upload animated gif's banners to the contest, the banner gets distorted and gives torn like look. 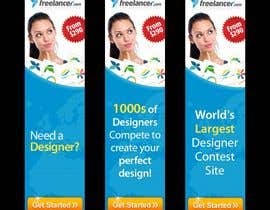 And how can I PM you so I can upload the banner elsewhere and send you the link. First of all congratulations to all the winners. And now please vote my design with #15...peace!!! First of all congratulations to all the winners. And now please vote my design with #3...peace!!! 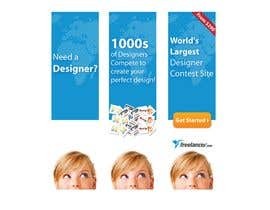 Thanks For the amazing contest offering.We will do this very creatively.